Call of Duty: Black Ops 3 brings back co-op proper to the series, featuring a full four player co-op campaign on the Xbox One, PS4 and PC. Gamers on the Xbox 360 and PS3 are missing out on the campaign unfortunately. That said everyone does get the four player co-op zombies mode which can be enjoyed either online or in local split-screen play. Take that Master Chief. But above and beyond Black Ops 3's campaign mode, Zombies mode, and competitive versus modes there are two other modes we haven't talked about that are also co-op. Players that complete the Call of Duty: Black Ops III campaign can access the heavily-rumored "Nightmares" mode, and play the campaign in an entirely new way, with Zombies! In addition, players who explore the Safe House could potentially gain access to the "Dead Ops Arcade" easter egg, a bonus mode sure to delight fans of the golden age of video games. 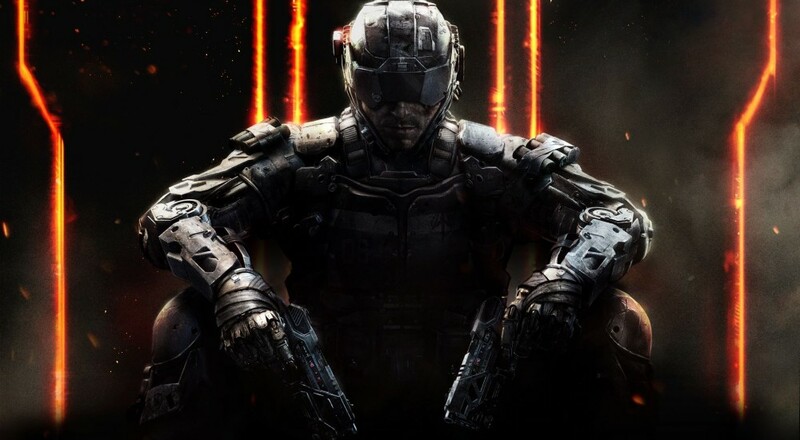 These two pieces of bonus content are sure to keep fans entertained well beyond the studio's signature three-games-in-one offering, delivering the most robust Call of Duty in franchise history withCall of Duty: Black Ops III. Nightmares campaign mode, Safe House, and Dead Ops Arcade available on PlayStation 4, Xbox One, and PC only. This game seems absolutely jam packed with content and co-op. We're definitely excited to get our hands on it today. We'll likely be streaming the game this weekend and hope to have a review and FAQ up ASAP!